It’s not an all-spicy. It’s not an all-meat. 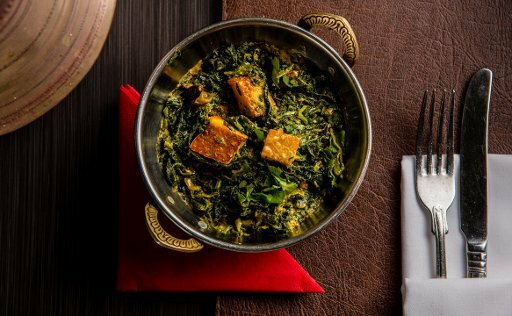 Indian food is as much diverse as India itself. Being home to hundreds of languages, multiple religious and cultural identities, India is a homeland to some of the most famous dishes, from sweet to sour, bitter to salty cuisine. Move to the North for less spicy food, stick to the Central Indian cuisine for mild spicy or move South for the hottest ones. Don’t have time to get there? It’s all here in the UK.  Mumbai Square offers an authentic Indian cuisine to its beloved customers in the city of London, minutes walking from Aldgate station and Whitechapel. Yeah, it’s true that Indian cuisine is mostly spicy, the Indian curry and Garam Masala is a worldwide brand. Still, it isn’t about the spices and red hot chili all the time. 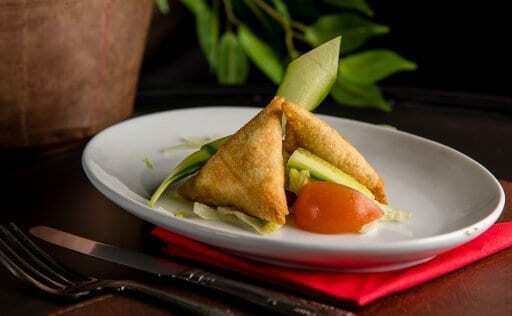 The Indian veggies are low on spices and pleasant in taste. Try them once and keep coming forever, the special vegetable bhaji and curry are less spicy and saltier, they are the unusual herb-veg combinations to try having less spice and more herb flavors. Tomatoes and butter are used for making up the gravy, fresh veggies and cheese are the perfect ingredients for completing a vegetarian meal.